At Kurve Marketing Group, we go beyond modern web design. We develop a unique tailored-to-you strategy destined to attract some attention to your business as well as increase leads. We create stunning websites that drive traffic, sales, conversions & a lower bounce rate. Websites tailored towards your business goals, and attracted towards your targeted audience. 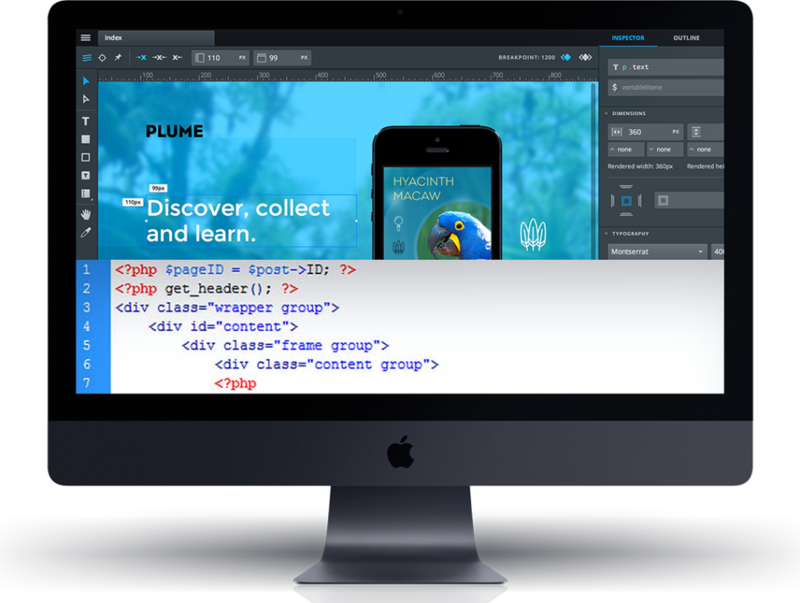 When it comes to web design, anyone can make a website. Web design is more than just images and text. It tells a story and draws audiences in, as well as represent your business in the digital world. The overall design and set up should inspire visitors to engage, take action & convert. If you’re going to make a website for your business you should do it right. Creating a design is just a milestone in a much larger process. At Kurve, we analyze the competition, create content that matters, communicate effectively, and most importantly have it work as a 24/7 tool that helps you reach your business goals. Whether you need to hire a web developer to augment your current team, contract subject matter experts to help with a certain aspect of your project such as business analysis, custom UX/UI design, code development, project management and/or quality assurance, OR looking for a complete end-to-end web design or development solution to be delivered, we can meet your needs.